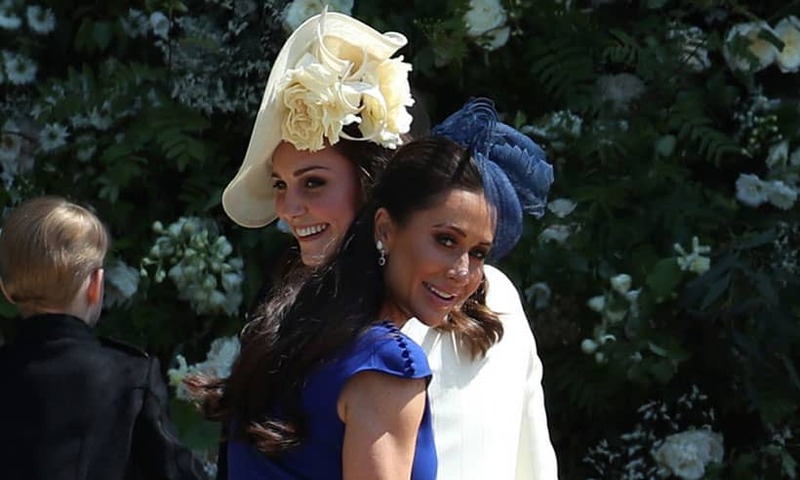 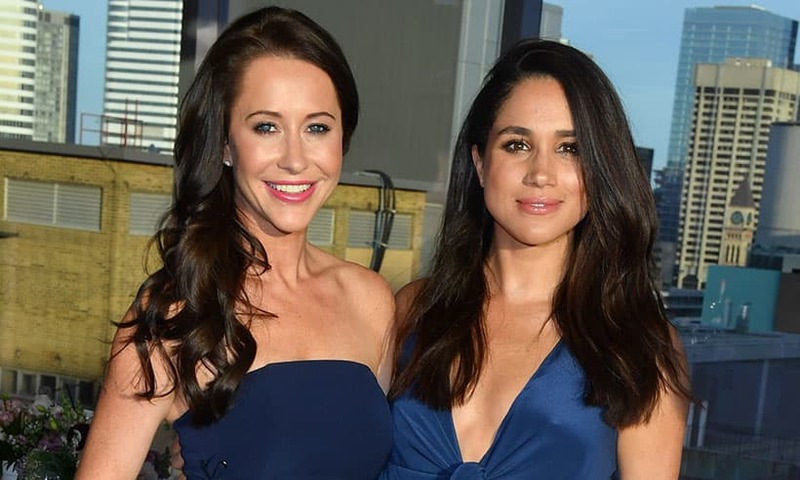 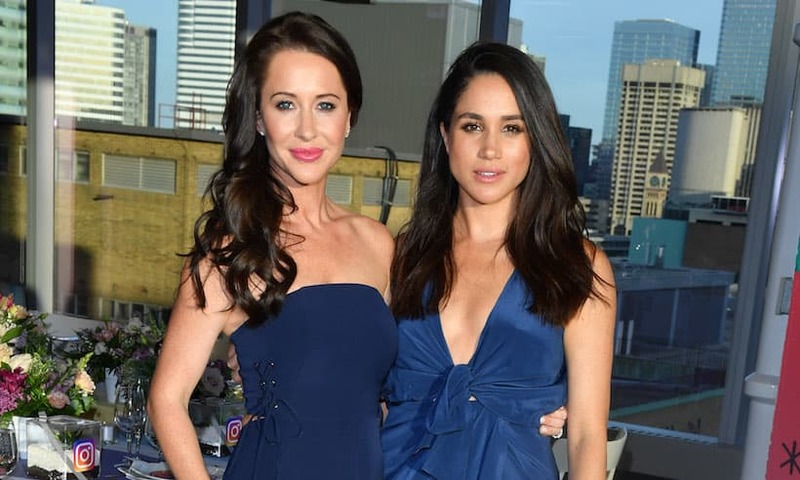 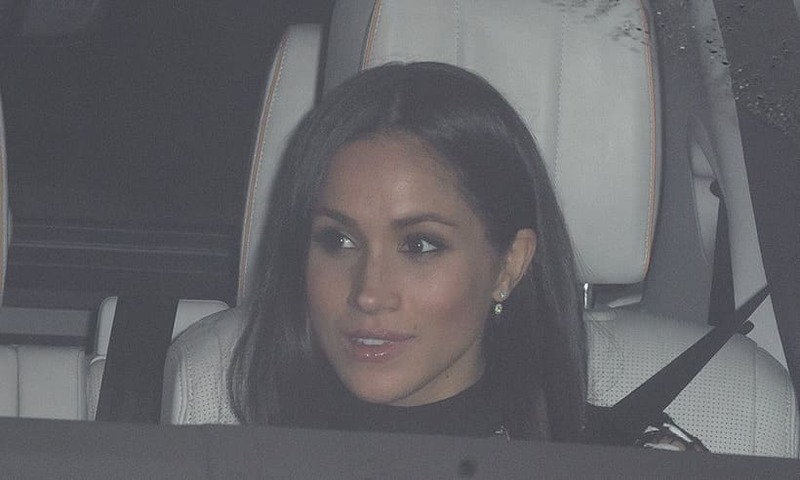 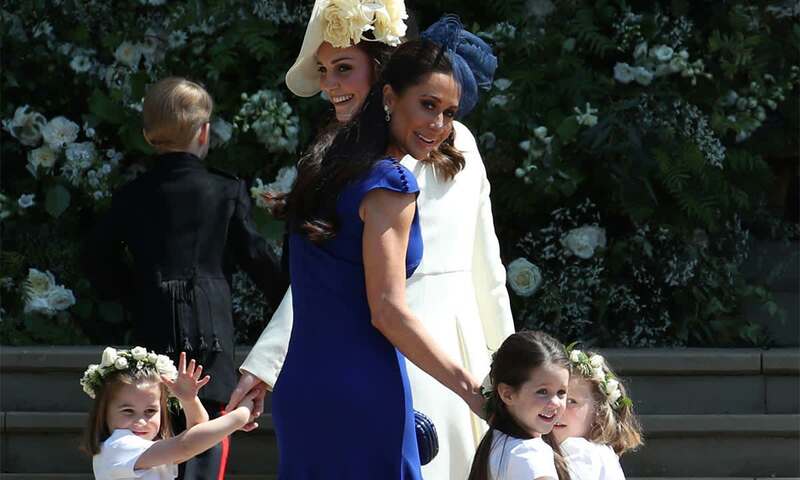 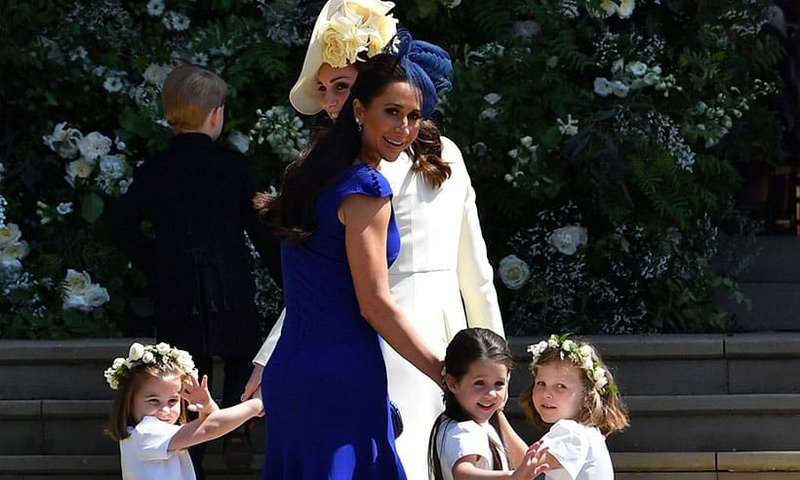 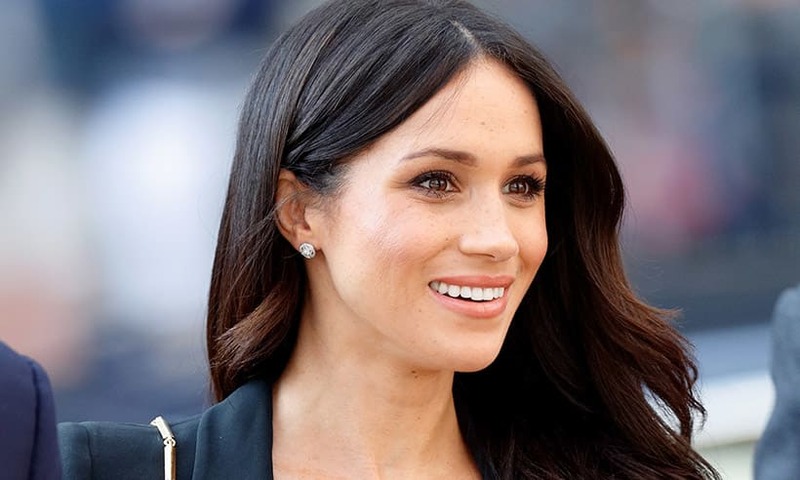 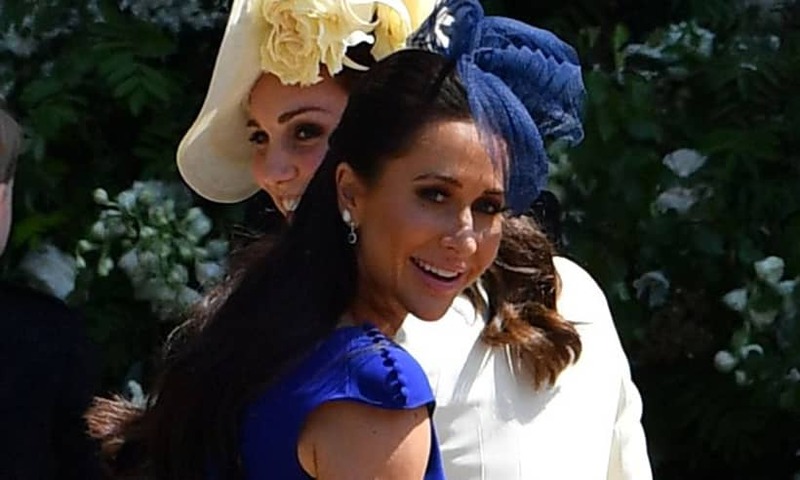 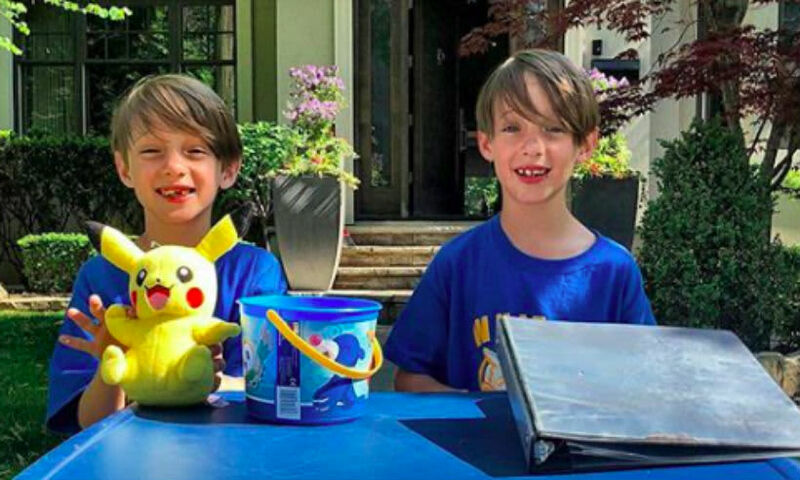 Jessica Mulroney, News from Meghan Markle's best friend - HELLO! 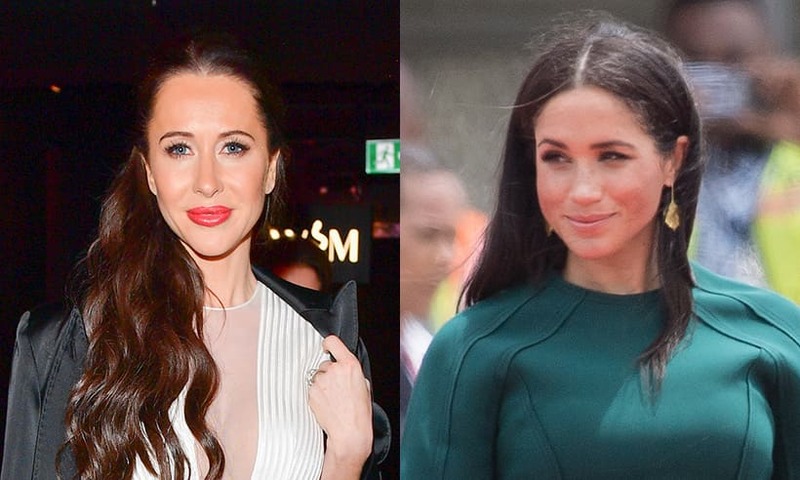 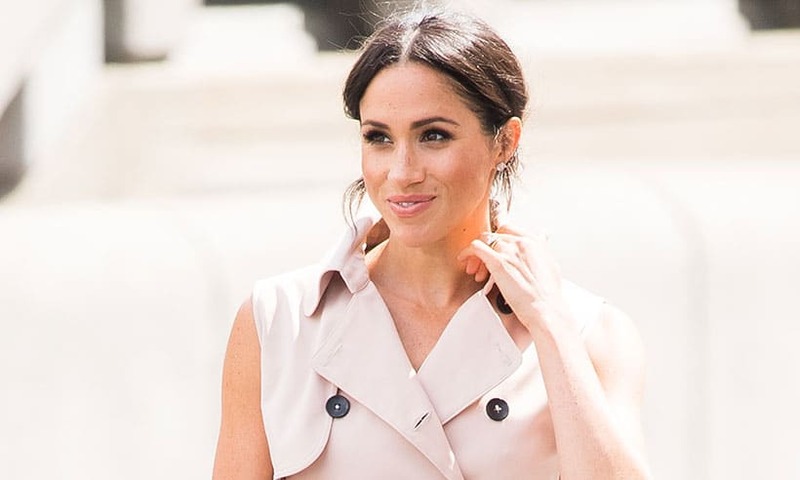 Jessica Mulroney's Topshop suit is now £40 in the sale - maybe she will lend it to bestie Meghan Markle? 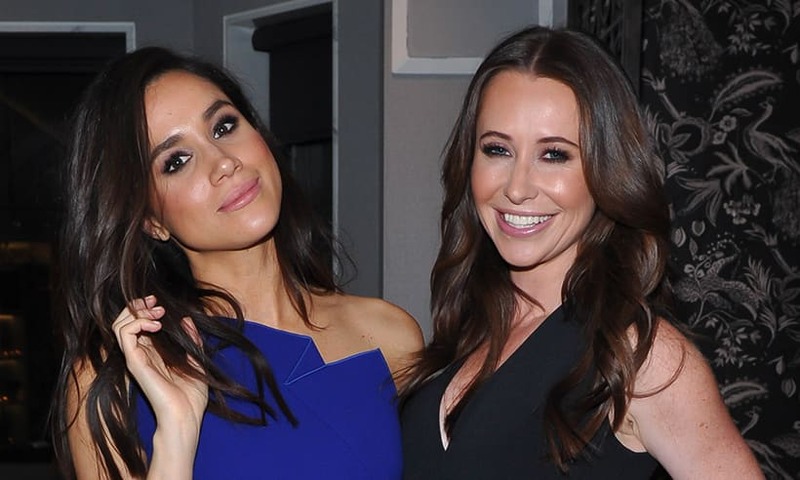 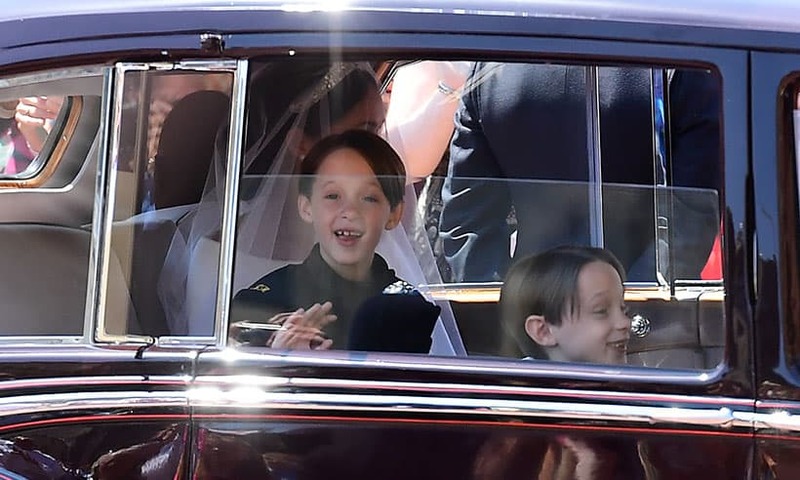 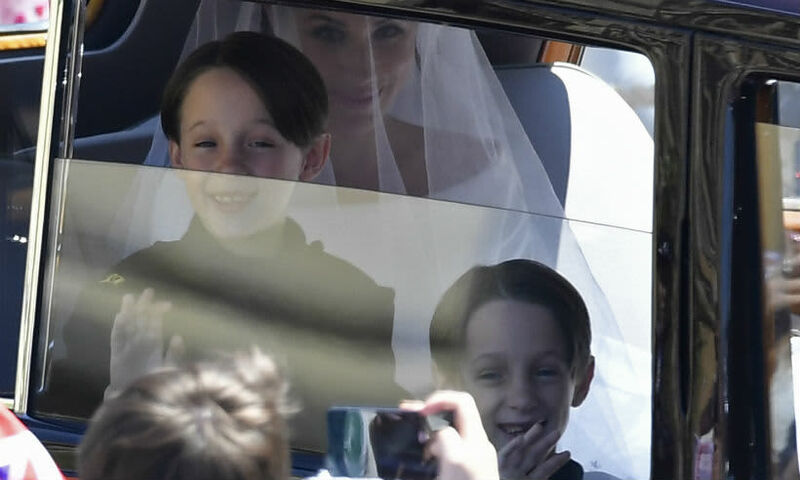 Jessica Mulroney shared her royal wedding outfit a month ago - and we knew it!